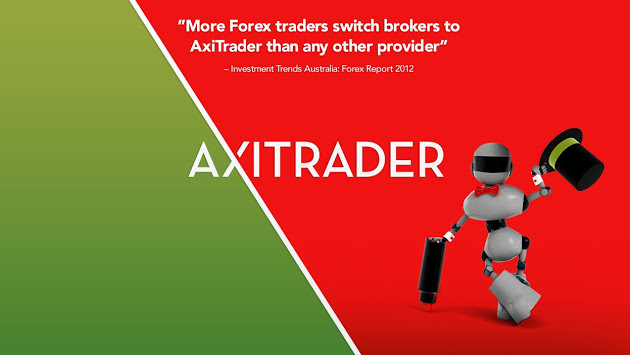 Axitrader is founded by traders and they understand what traders want. They provide access to the world’s most popular trading platform, MetaTrader 4, to trade a wide range of Forex, Commodities & Indices. Tight spreads and fast execution come as standard on all their accounts. Greg takes a closer look at the week to come. Stocks dipped a bit, forex is rangebound, but it’s bonds and the trade war we need to watch. It was a massive data-heavy day in across the major markets today with Eurozone and US data due for release. James Hughes talks you through the major movements. Stocks were buffeted by uncertainty around president Trump’s immigration moves. So much so they missed the fact he also issued an Executive order on regulation – one the market was cheering. Uncertainty has increased and the markets are in turmoil because of the risk associated with this presidency. Stocks greeted President trump with a rally but the US dollar is under pressure once again. The questions is how low it could go. Let’s look at the key level. ​With Donald Trump’s inauguration as the 45th president of the United States of America, markets are closely watching this for clues to what official policy will be. Click here to see the full report and plan your trades accordingly.